Pre-mediation negotiation is as important to a dispute's resolution as the mediation session itself. Parties should make an effort to engage in a pre-mediation negotiation to get a better understanding of each other's expectations within the case, like settlement terms and payment arrangements. Open negotiation before mediation also gives parties a better idea of the strengths and weaknesses of each other's side of the case. Although mediation is the ultimate way of resolving the dispute, agreeing to mediate is really just the first step in resolving it. Many mediation sessions have been unsuccessful because of unpreparedness on both the parties' part. Not having a clear understanding of the main arguments in the case as well as what both sides stand for and value is as detrimental to the case as a stalemate. Pre-mediation negotiations provide parties with the opportunity to deal with specific evidence and discuss it with their attorneys, if any, or decision makers. It also prevents shock between parties, especially when dealing with an offer or demand that is far from expected and caused by a misunderstanding on someone's part. Adequate preparation is therefore necessary even before sitting down to mediation. Initial negotiation can begin by each party presenting a brief, both to the mediator and to the other side. This brief presents their arguments and evidence that justify a certain demand, offer or desired result. 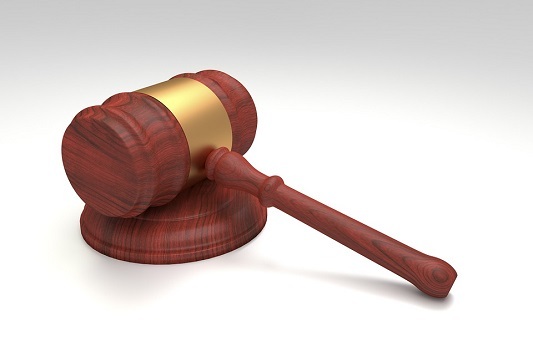 This approach guarantees that there will be no surprise evidence or something presented in the formal mediation that was not known about before, even if the case goes to trial. Sharing all information and evidence also goes a long way in showing a good faith effort towards the dispute's resolution, thus preventing the feeling of alienation and reluctance from the other side. 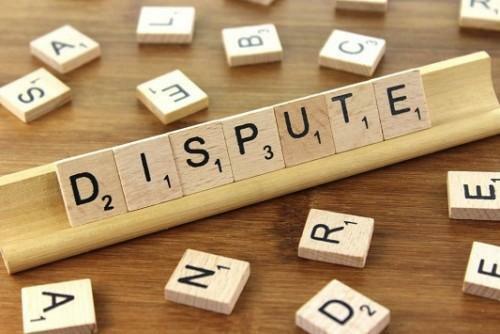 Another important facet of the dispute that needs to be tackled during the pre-mediation negotiation is each side's idea of a good outcome. Doing so will give each party an idea of the other side's expectations as far as the result of the mediation goes. This action should not be construed as an effort to reach a final number, rather as a fact-finding mission to aid the parties in coming up with their counter solutions that can be offered during the mediation proper. Parties have a better chance of coming up with a satisfactory solution much faster if they are both prepared with respect to each other's expectations. The last aspect that is also crucial is communication to the mediator. Mediators can assist parties in coming up with a quicker and more acceptable solution if they have a good understanding of the case and they have a clear picture of what each side expects to gain or offer. If you're looking for a reliable mediator in Sydney that can assist you with your dispute resolution, contact ArgyStar.com today!